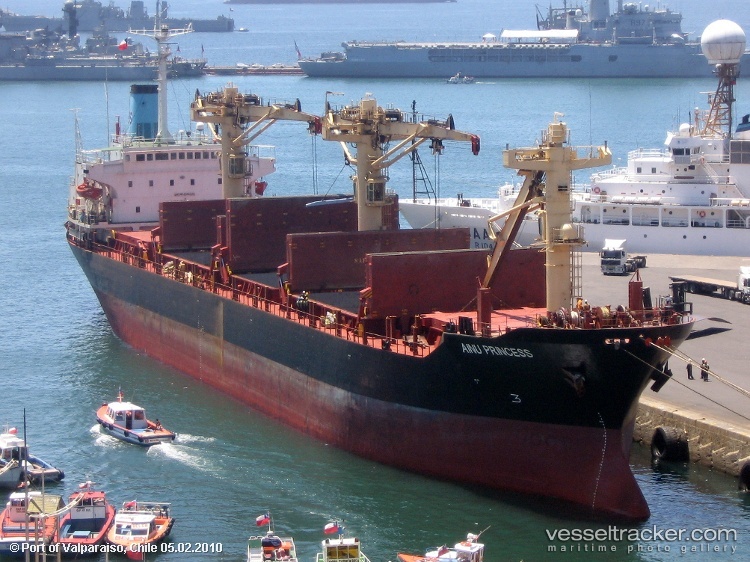 The 4300 dwt freighter Yongxin collided with a fishing vessel in the early morning off the coast ofZhejiang, China in the East China Sea. 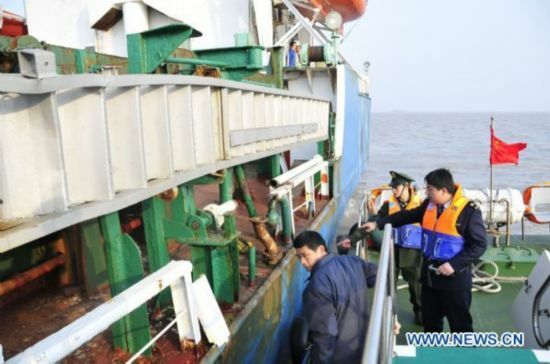 The collision resulted in the fishing vessel to sink with its 2 crewmen. A search of the area by rescue vessels were unable to find the missing crewmen. 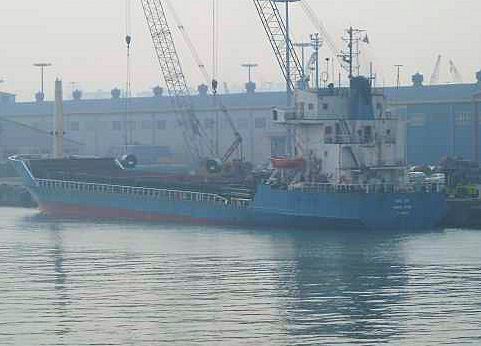 The Yongxin was carrying a cargo of silica sand from Danang, Vietnam to Jinhae, South Korea. The cause of the accident is being investigated. The 17324 dwt freighter Ainu Princess was disabled off the Dry Tortugas after it’s engine failed and lost propultion. The Ainu Princess was loaded with 8800 tons of dry grain from New Orleans bound for Mariel, Cuba. The vessel contacted the Coast Guard for assistance that it was at risk of going aground. The Coast Guard was on scene, but the Owners of the Ainu Princess had arranged the tug Resolve Pioneer to tow the vessel to Mariel. The tug will release its tow just outside the harbor as it cannot enter Cuban territorial water.